Should it be a dot com or a different extension? 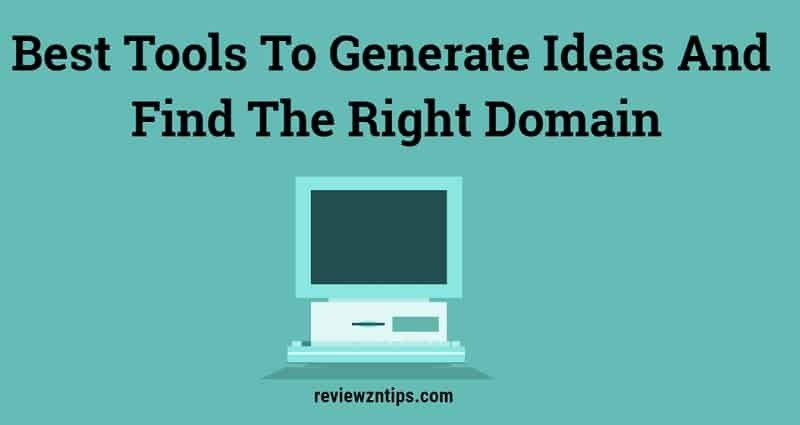 In this post, you will find the best name generators and tools to choose a domain name. Domai.nr is an easy, but powerful tool. Just type your keyword and run the search to find a list of domain names available or on sale. See the results? Some are taken, some are available, some others are on sale (the premium ones). One of the most popular tools to look for domain names and their owner is Whois. It gives you the ability to search any generic domains, such as “RebeccaMountain.ca” to find out the registered domain holder and additional information. BustaName offers a useful way to look for the best domain name. Just enter two words and press enter to get a bunch of combinations. Great for the undecided, for bloggers who don’t have clear ideas. Put your keyword in InstantDomainSearch to find related results. That’s a list of all the solutions, those free and those already taken. The Whois allows you to discover the owners and the suggestions column gives you good tips for alternatives in the domain selection. One of the techniques to find the ideal domain name is to search among the lists. 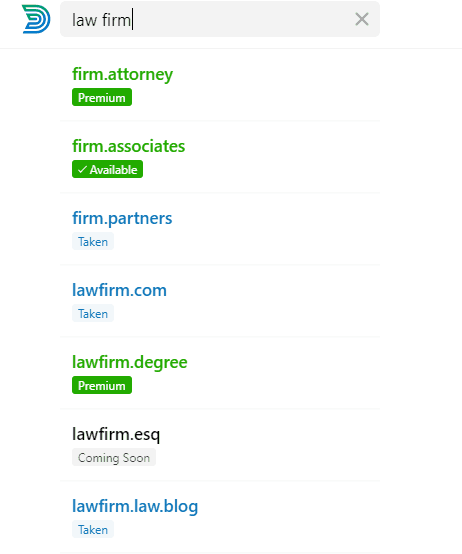 I’m talking about expired domains lists ready to be purchased by those who have a project to develop. ExpiredDomains.net offers the ability to search for names that have not been renewed. Type the domain you want to buy and enjoy the results. Wayback machine is an internet archive, a story of the web at your disposal, where you can find out a series of combinations of how a website looked in the past. Perfect to get an idea of the history of the domain, and to identify possible penalties. So it is to be included among the SEO tools. Another domain generator based on a word system. Have you identified the results? Enter them in the Dot-o-mator list and check if they are available. At this point you only have to buy the best domain available. Use this tool to find valid suggestions. Enter a word in the box on the left, then choose a suffix. Click to combine. If you find a name you like, you can check availability or save it for the future. How to Choose the Right Extension? There is no definitive answer. The top-level domain is an extension that gives more information and helps identify the purpose of the project. The dot com domain is linked to commercial activities free of territorial ties. The country related extension, on the other hand, suggests that there is a branch in the area, a link with the nation. But TLDs have no constraints, they can be used as you want. What tools do you use for choosing domain names? Do you want to add a point to the list and make a contribution? Just leave a comment and let me know, thanks! handy to use. 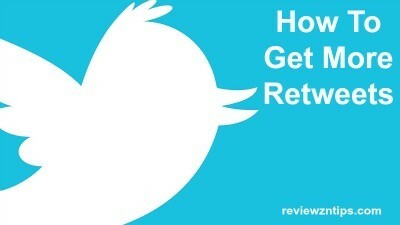 i strongly recommend this tool to everyone out there.